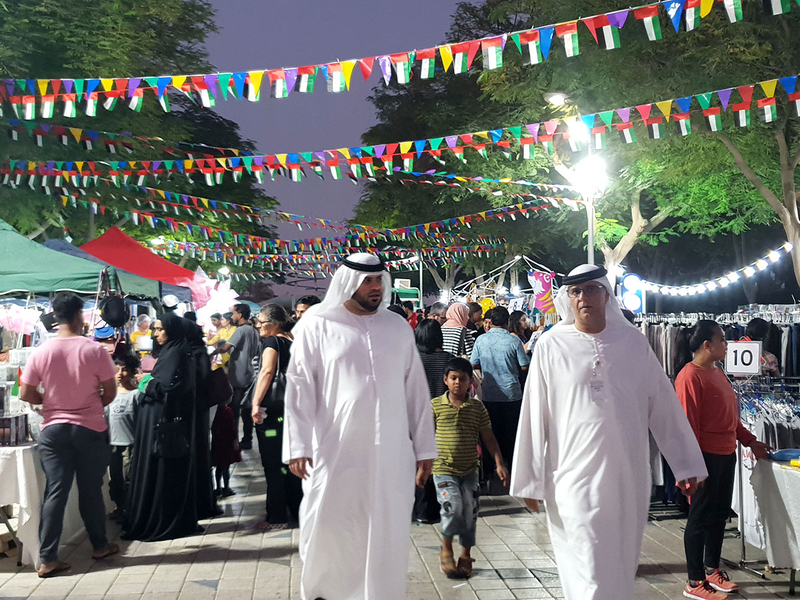 Dubai: Over 50,000 people attended the Happiness Market over the long weekend in celebration of the UAE’s 47 National Day at Zabeel Park. The market, which usually runs every Friday was extended to four days from November 30-December 3 especially for the occasion. 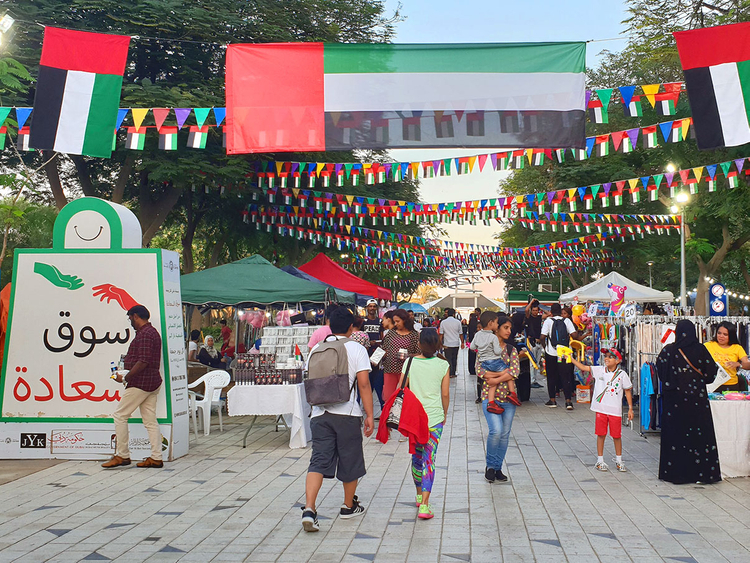 Organised in association with Dubai Municipality, the happiness market was decorated with UAE Flags and its four colours. Guests of all nationalities attended and participated in the special celebrations, and received free gifts worth more than Dh400,000 to celebrate the UAE National Day. “We felt really great by the turnout of the visitors and supporters to make this special celebration of 47th UAE National Day a memorable one. All the people, including our vendors and visitors, were very happy sharing togetherness, UAE culture and unification with family activities and traditional Arabian spirit throughout Happiness Market, all weekend”, said Juhi Yasmeen Khan, CSR & Charity Initiatives Expert at Dar Al Ber Society. Happiness Market is a charity market. It is organised to raise funds for the charitable activities of Dar Al Ber Society. It is held every Friday at Zabeel Park Gate-1 from 4:00 PM to 10:00 PM. For more information about Happiness Market, kindly email: HAPPINESS.MARKET@YAHOO.COM, or call: 054 3 786 786.